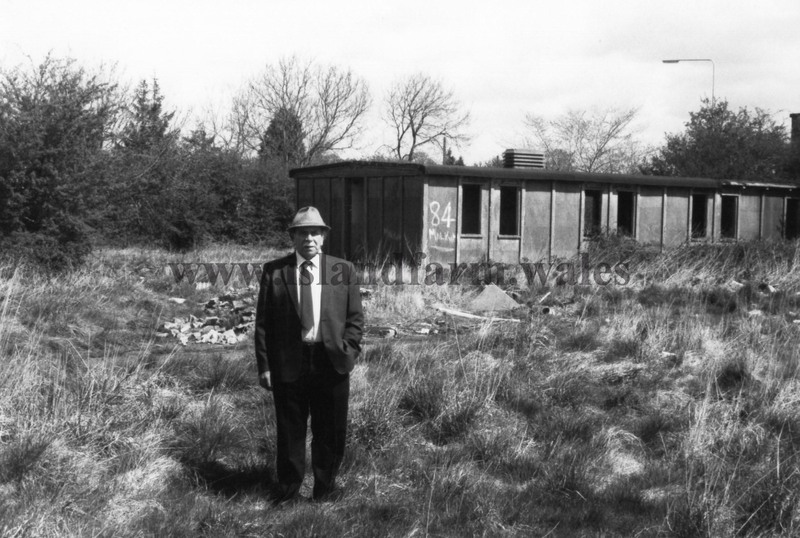 In 1947, new legislation allowed POWs to venture outside of the camps, work on nearby farms and fraternise with locals. 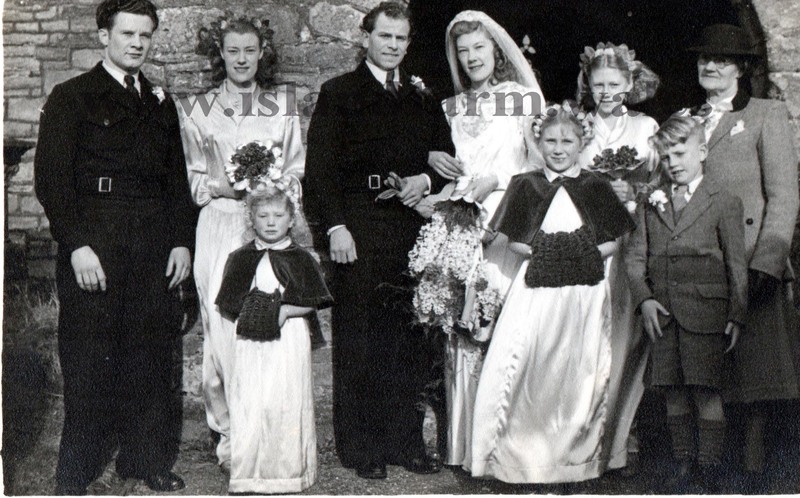 One such relationship between a Helmut Guettler (A German Navy Corporal held at Island Farm 1946 - 1948) and Zena Pickering led to a marriage on the 31st January 1948. 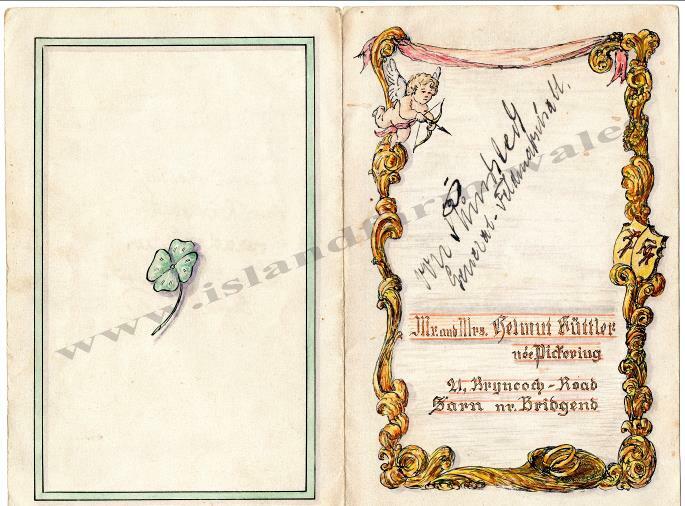 (Note the card spells his name Helmut but the marriage certificate spells it Helmuth). 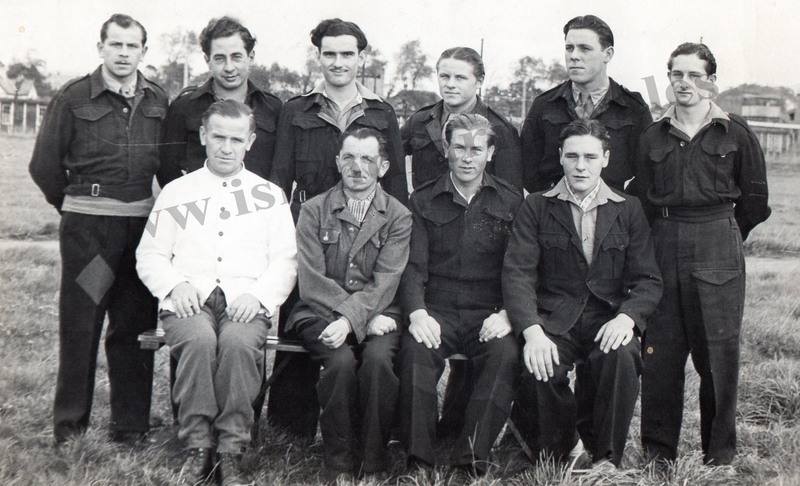 Helmut Guettler - back row far left of photo. 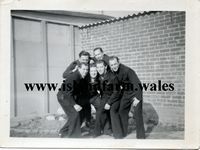 Photo taken in 1946 on the camp football pitch. 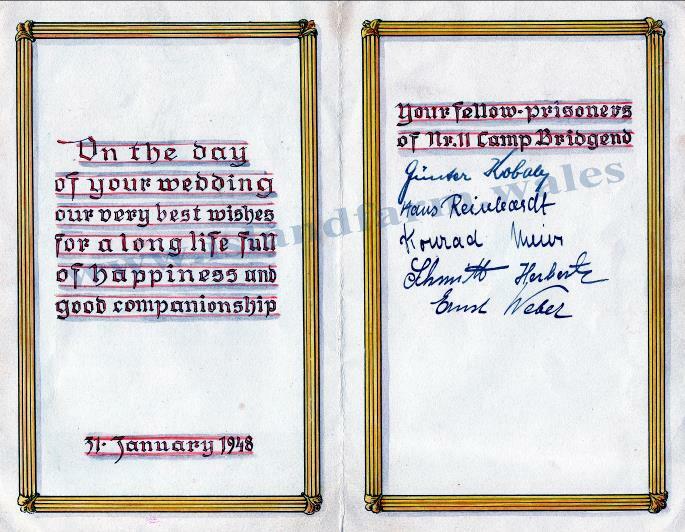 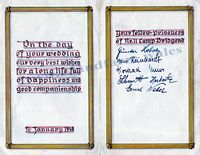 Below is the hand made wedding card signed by Feldmarschall Gerd von Rundstedt !